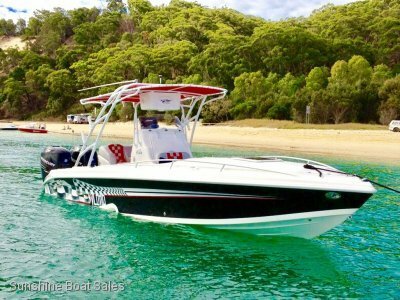 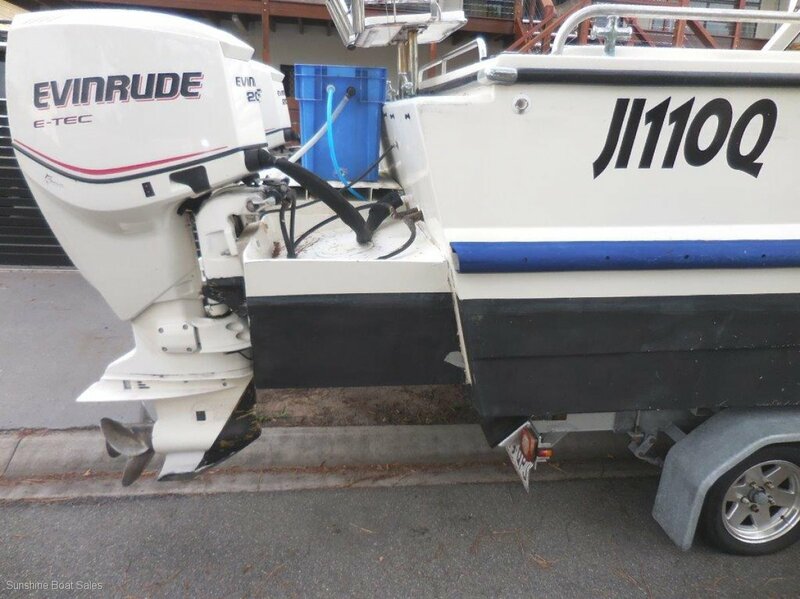 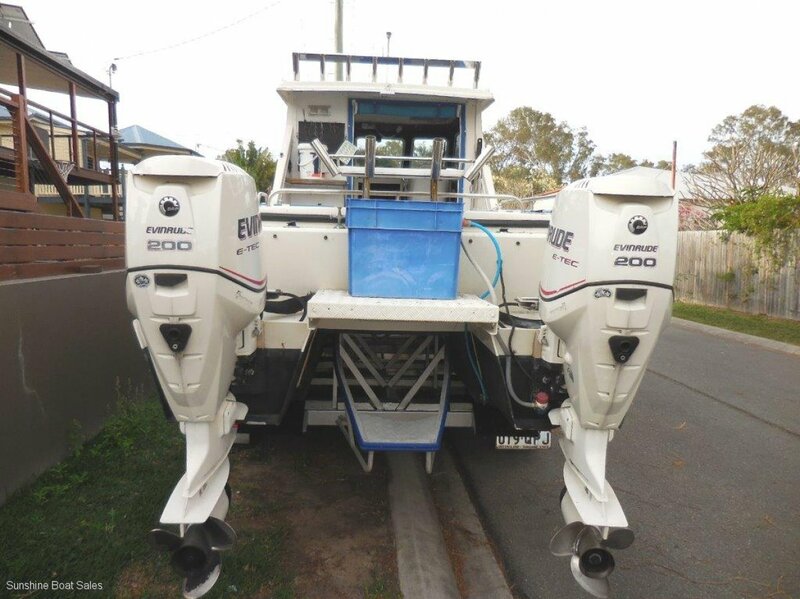 Beautifully maintained lock-up cabin boat with twin 2007 200hp Evinrude E-tec outboards (550hrs) on extended pods and the lot on a registered custom trailer. 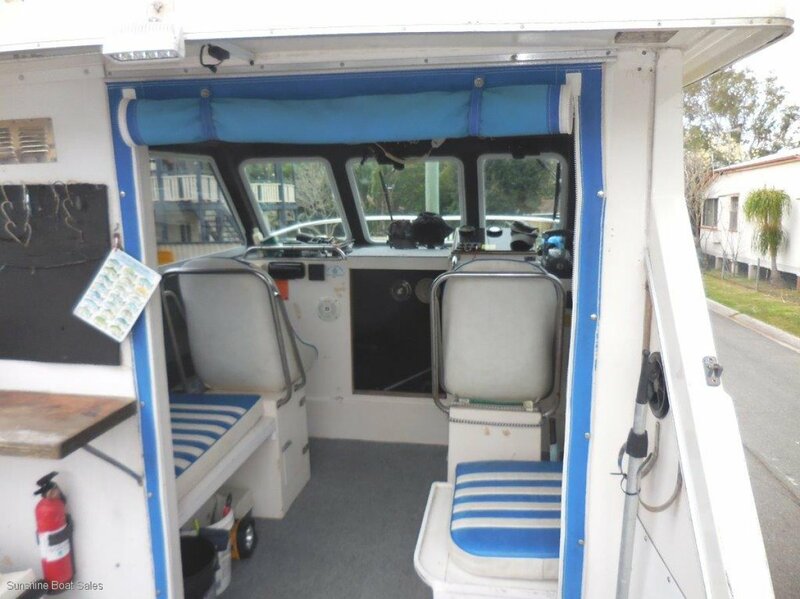 The cabin sleeps 2, the boat has been re-painted and detailed recently, the tri-axle trailer has been upgraded, it has a side access removable door, large cockpit ice box, bait table with rod holders, and rocket launcher. 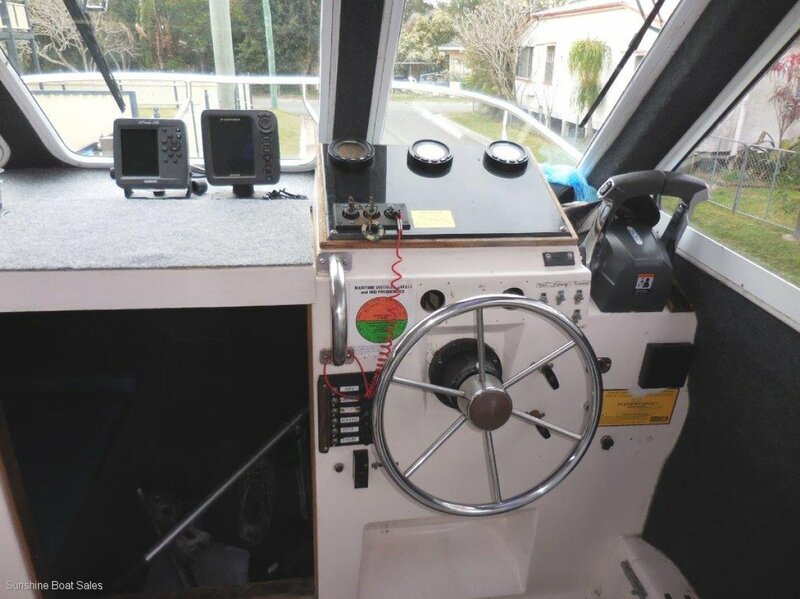 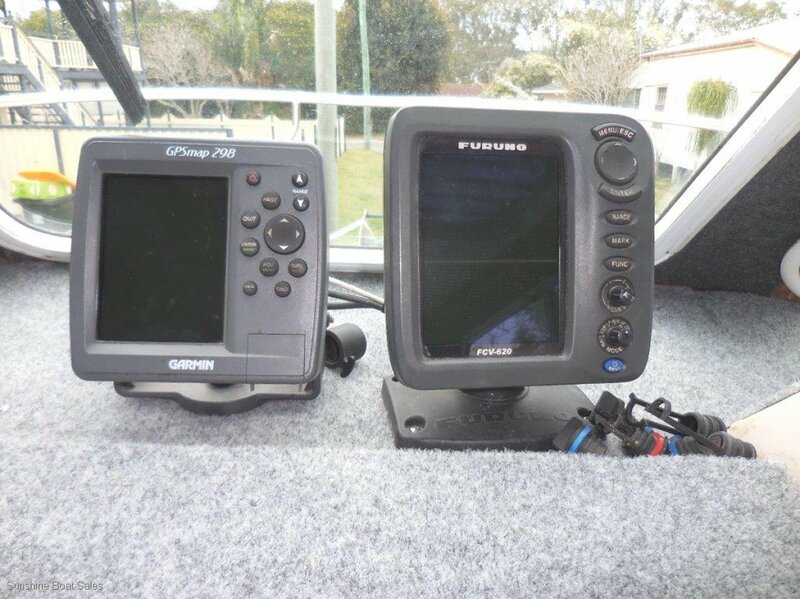 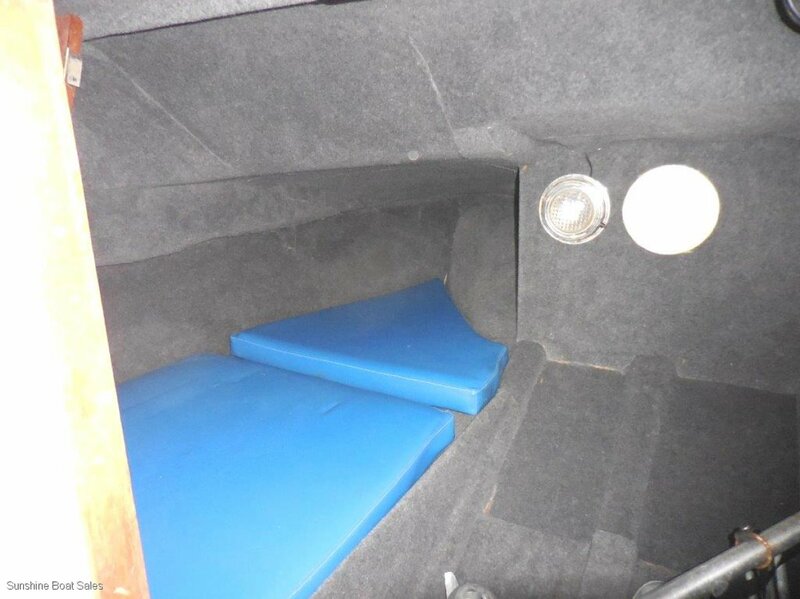 The interior features new carpets throughout, Gps/plotter, sounder, VHF radio. 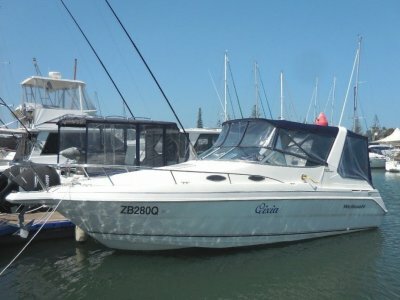 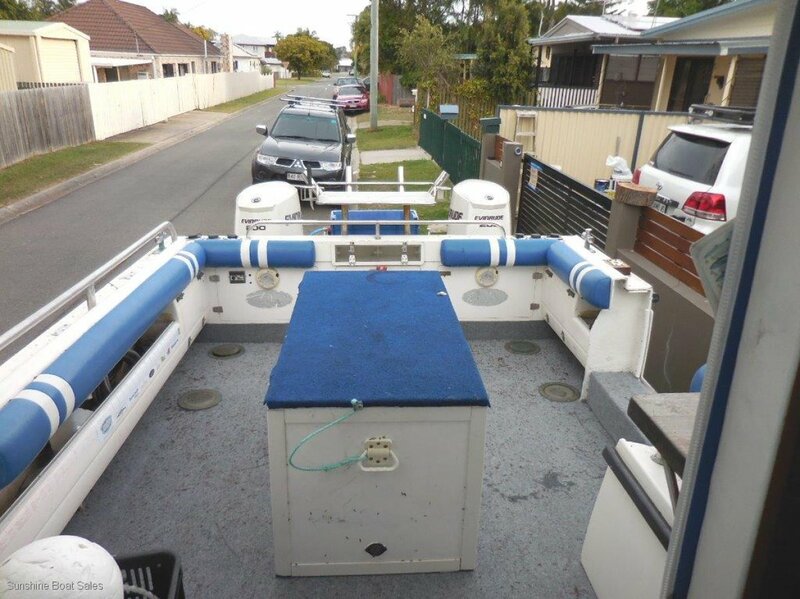 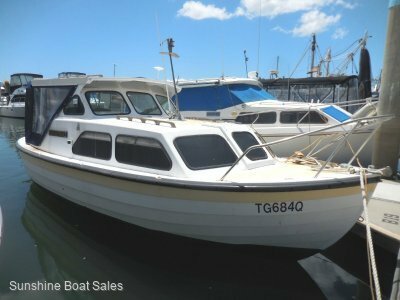 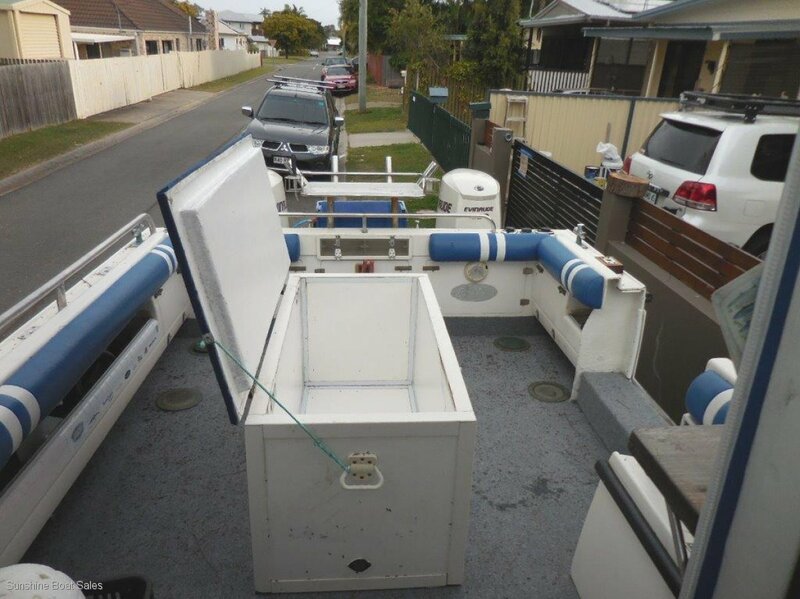 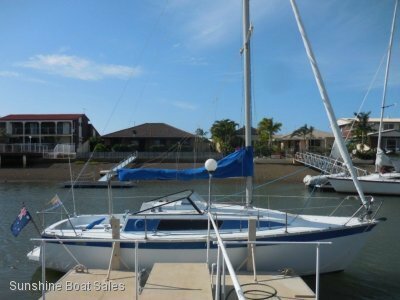 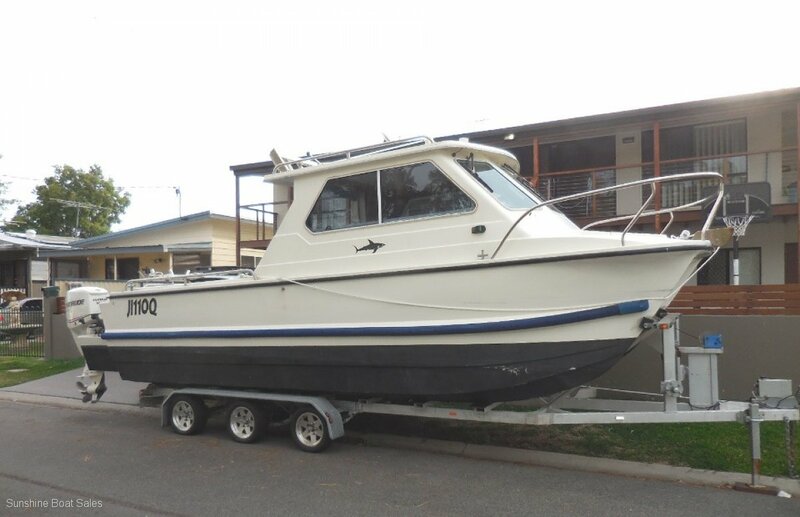 This vessel will not disappoint, please call first for an appointment to inspect, or email for more photos.